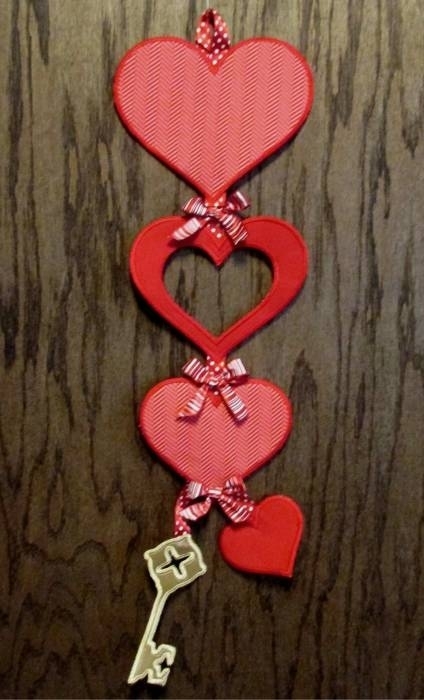 Valentine Key Door Hanger - 5 Sizes! Perfect for doors and more! You make all parts then add them together. Includes 4x4, 5x7, 6x10, 7x11 and 8x12 hoop options. Valentine Owl Applique - 3 Sizes!